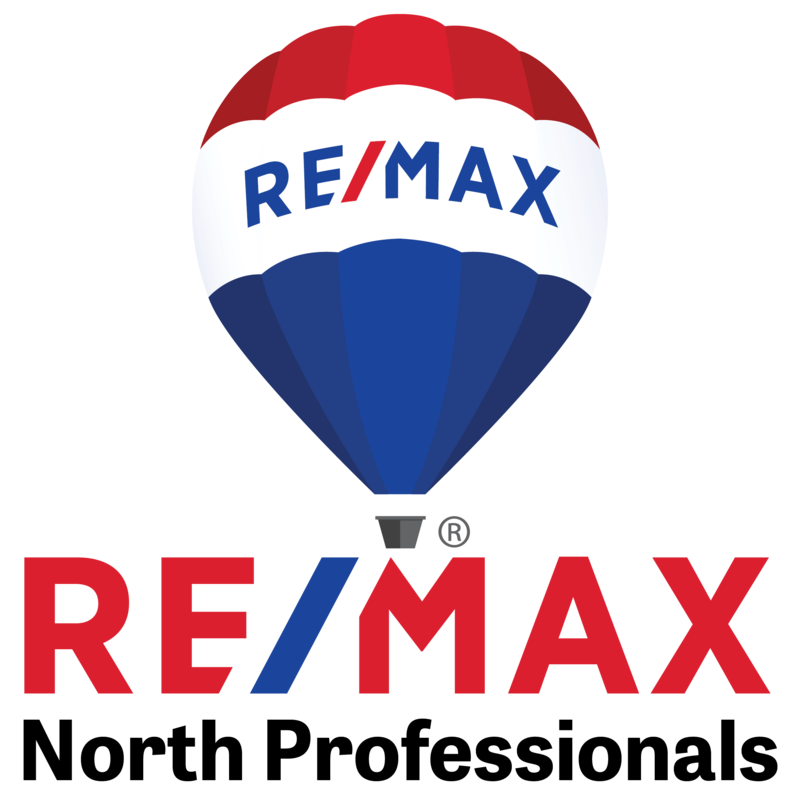 Jess has been part of RE/MAX North Professionals for over 14 years. As Managing Broker she is here to help agents succeed in their business and make sure clients receive exceptional service. Jess brings a wide variety of knowledge to the company including business planning, problem solving, social media and marketing strategies. As part of the community Jess is Burlington's "Scarf Fairy" and currently volunteers with the Lund Center with their Kids-a-Part program and Prevent Child Abuse Vermont. In the past she has also volunteered at the Vermont Children's Hospital. In her free time she enjoys quilting, knitting and beadwork. In 2017 Jess was the recipient of the Good Neighbor Award from both the Northwestern Vermont Board of Realtors and Vermont Realtors.